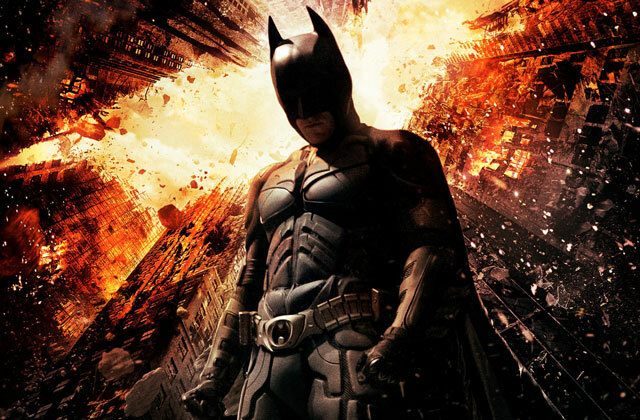 The Dark Knight Rises crossed the $200-million mark at the domestic box office on Wednesday as it continued to rake in big bucks during midweek. According to Box Office Mojo, the film took in $19.4 million on Monday. 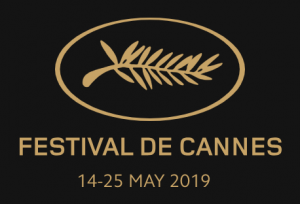 That compares with the $22.5 million for The Amazing Spider-Man during its first Monday following the Fourth of July holiday and the $22.04 million that The Avengers earned in its first Monday last May. But those films, unlike The Dark Knight rises, had 3D surcharges going for it to swell their totals. 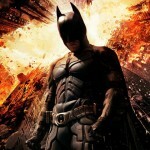 The Dark Night Rises brought in an additional $17.8 million on Tuesday and $13.81 million on Wednesday. Its domestic total now stands at $211,844,000 after six days.